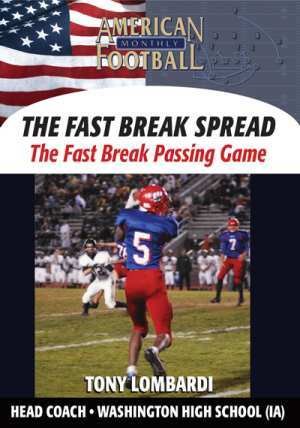 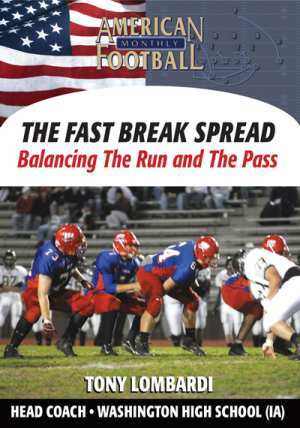 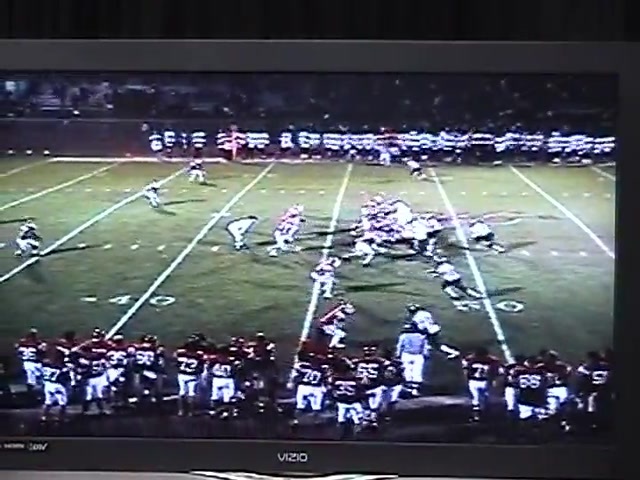 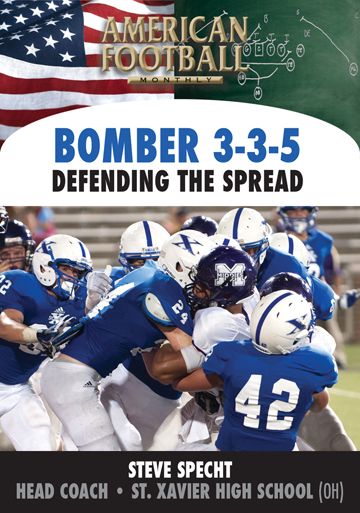 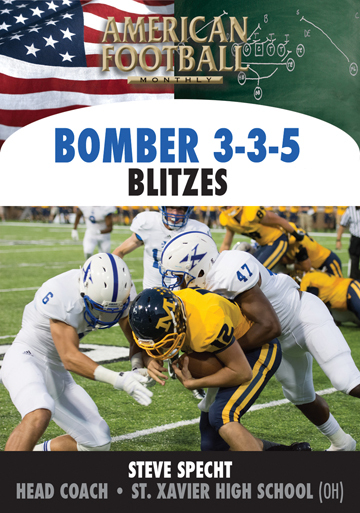 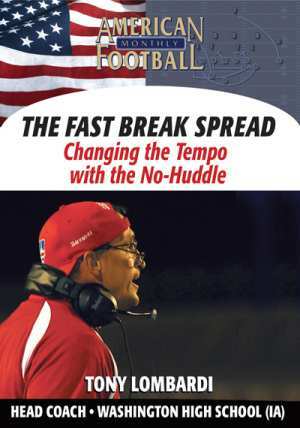 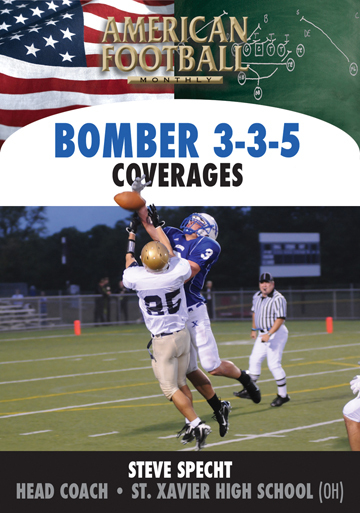 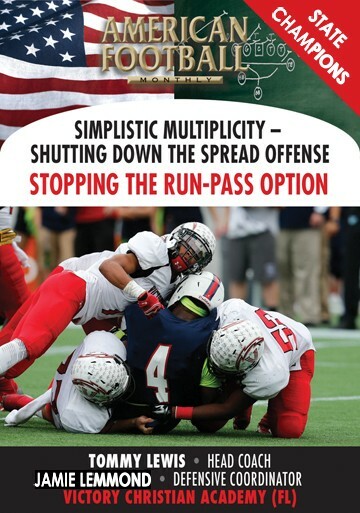 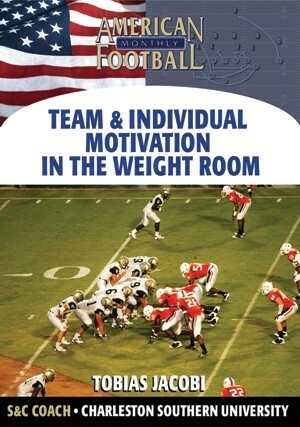 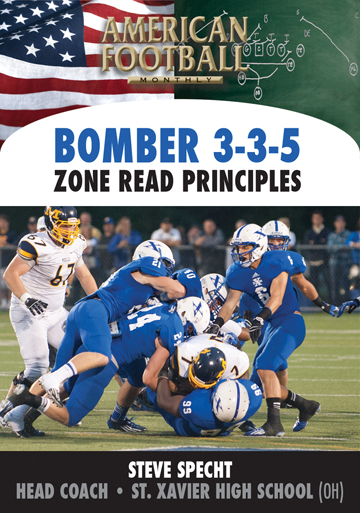 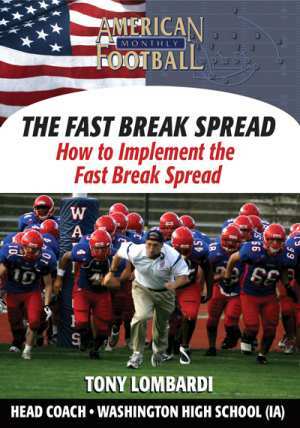 In this DVD, the final one of a nine part instructional series, Washington High School Coach (Cedar Rapids, IA) Tony Lombardi explains the effectiveness of fire zones; that is, five man pressure schemes with three under and three deep. 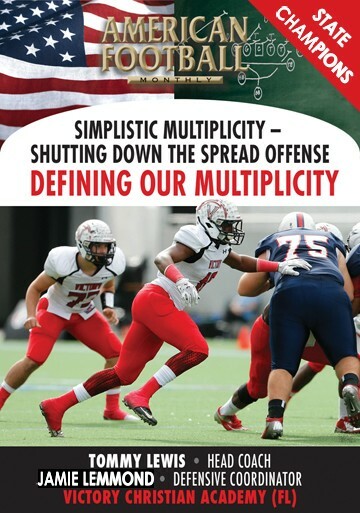 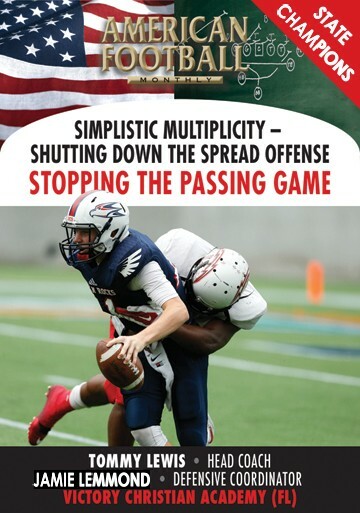 This is a pressure and attack defensive scheme that's easy to teach and adaptable to your defense. 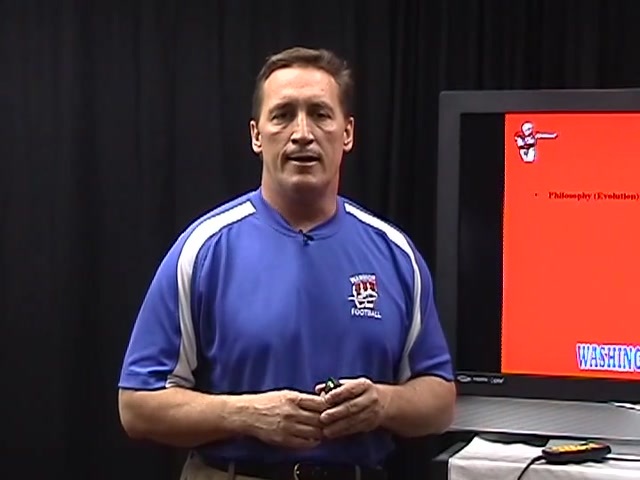 * The concept of Fire Zones and when they can be most successful. 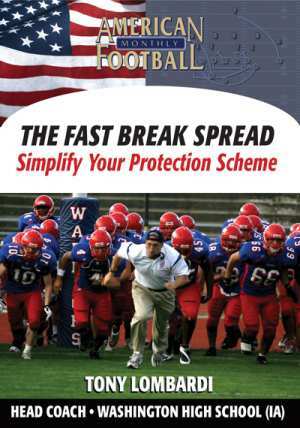 * Specific blitz packages that can disrupt the offense. 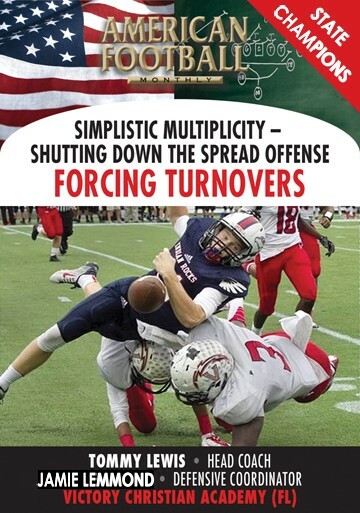 * Disguising your defense to confuse the offense. 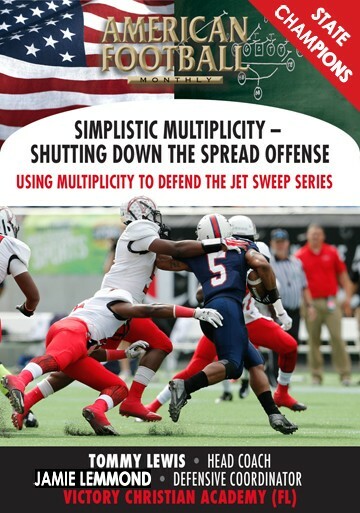 * How to employ 8-10 different blitzes per coverage. 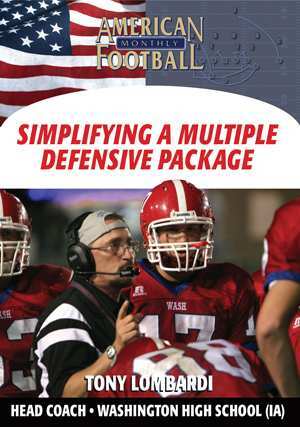 * How to mix and match both under and deep defenders. 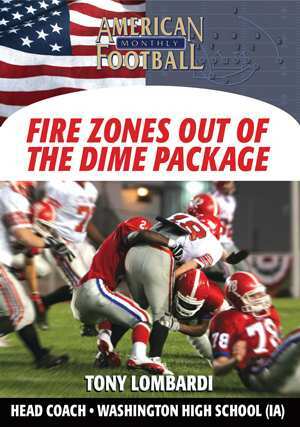 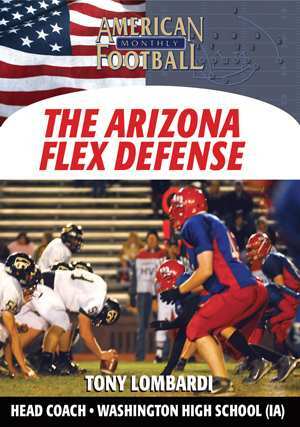 "The Fire Zones are a great way to add another dimension to your defensive scheme as well as confuse the offense. 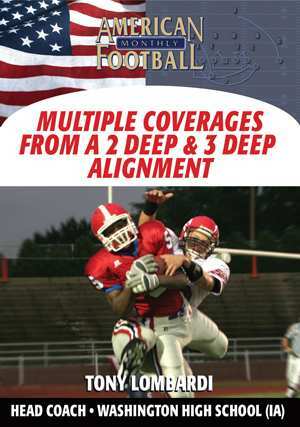 You can be very effective just disguising your coverage. 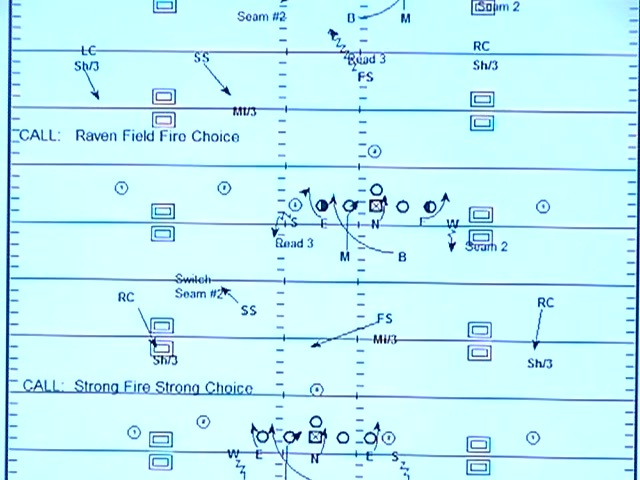 It's designed to protect the middle of the field and not give up big plays."